Facing a tight budget, but you need to replace a pair of pants? 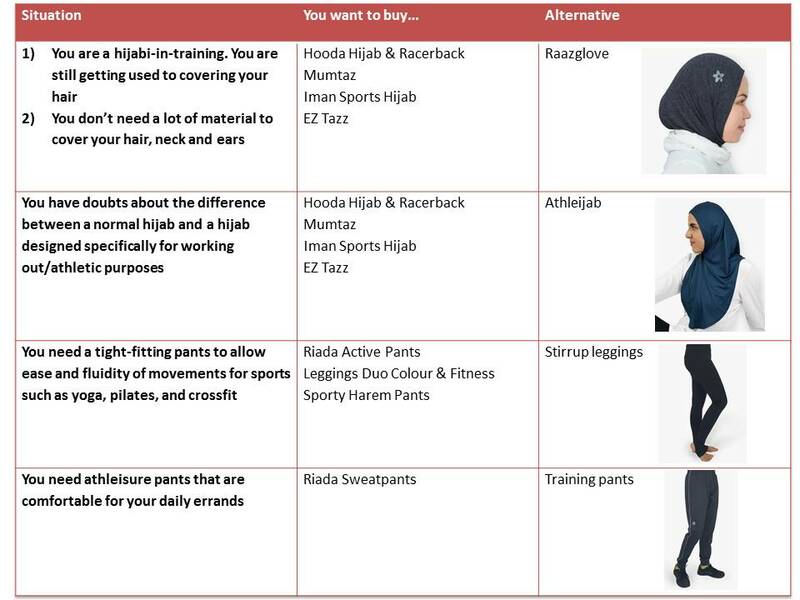 Unsure about what is modest activewear all about? Should you compromise between quality and price? Worry not, Nashata is here to help you make sound choices based on your budget and needs. Here I have listed 4 situations or problems, and how we can assist to solve them. However, we understand that there are different price point for every individual, hence we suggest an alternative product that will work too. In the long run, you might still need to ‘invest’ in products that can last for a few years and possibly, a lifetime such as the Heather range. They might be expensive initially but thanks to the good quality one top can last for a long time, hence you get ‘returns’ by saving since you don’t have to replace a top over and over again. 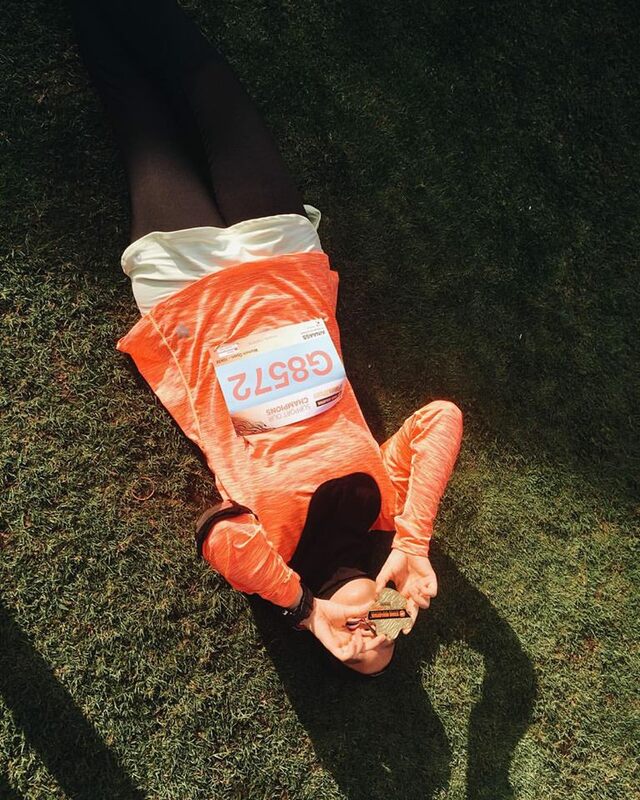 The cost per wear will reduce over time, since you wear the top repeatedly. Ladies, the power is in your hands. Make the right decision that will benefit you in the future, and make your money worth every single cent!